Click any Product's Add To Compare link to build your list. Then click the Compare button below to view them side-by-side. Our selection includes modular Lync gateways with 4 digital slots, 2 analog BRI slots and digital blades. All of our Lync Gateways carry a standard manufacturer's warranty, are supported by our in-house team of VoIP gateway experts and are compliant with most VoIP protocols and codecs. Microsoft Lync 2010 is a Unified Communications platform that offers a cohesive and constant connectivity for everything from instant messaging to audio and video conferencing plus integration with other Microsoft tools such as Exchange, Sharepoint, and Office. 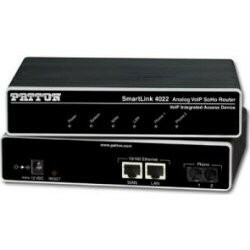 The Patton SmartNode 4114 VoIP Gateway integrates up to 4 legacy PSTN, PBX, or standard phone lines with the next-generation IP Based telephony systems. The SmartNode™ 4941 provides a smooth transition by either IP-enabling traditional PBX systems for SIP trunking over existing Internet connection, adding PSTN-breakout for number portability, or enabling PSTN access for IP PBX and unified communications systems. The SN4941 offers up to 4 E1/T1 ports and up to 120 VoIP Channels that are field upgradeable. The 4941 improves on the SN4940 model with the addition of a high precision 5ppm clock source. 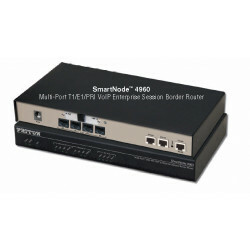 The Patton Smartnode 4960 Enteprise Session Border router and gateway supports both VoIP and analog PBX's while they connect simultaneously to the PSTN and ITSPs. 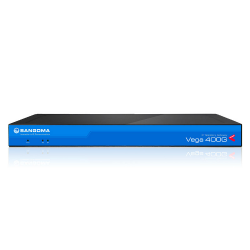 The SN4960 is available in both single and quad T1/E1/PRI ports and up to 120 VoIP Channels. Specific models also offer G.SHDSL or X.21 connection to the WAN and Failover Relay. 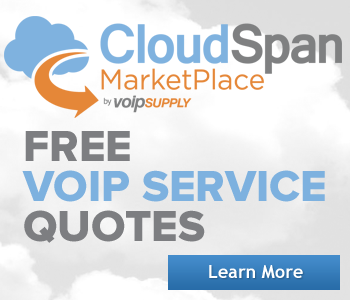 Most SN4960 models are field upgradeable so additional VoIP Channels can be unlocked with a license keycode. 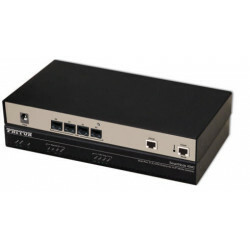 The Patton Smartnode 4961 Enteprise Session Border Controller router and gateway supports both VoIP and analog PBX's while they connect simultaneously to the PSTN and ITSPs. The SN4961 is available in both single and quad T1/E1/PRI ports and up to 120 VoIP Channels. Specific models also offer G.SHDSL or X.21 connection to the WAN and Failover Relay. 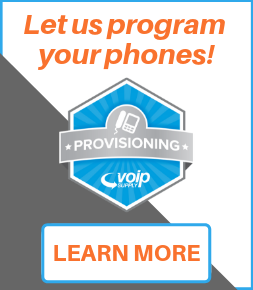 Most SN4961 models are field upgradeable so additional VoIP Channels can be unlocked with a license keycode. The SN4961 improves on the Smartnode 4960 with the addition of a high precision 5ppm clock source enabling first-line IP telephony services in demanding ISDN and DECT environments with reliable FAX and modem performance. 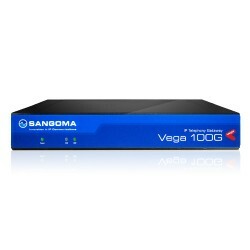 The Sangoma Vega 100G is a 1 T1/E1 digital gateway that can be used to bridge PSTN to an IP PBX, SIP to a legacy analog PBX, or migrate from a legacy PBX to an IP PBX without installing a Sangoma T1 card into your server. The Sangoma Vega 200G is a dual T1/E1 digital gateway that can be used to bridge PSTN to an IP PBX, SIP to a legacy analog PBX, or migrate from a legacy PBX to an IP PBX without installing a Sangoma T1 card into your server. For 60 VoIP calls.